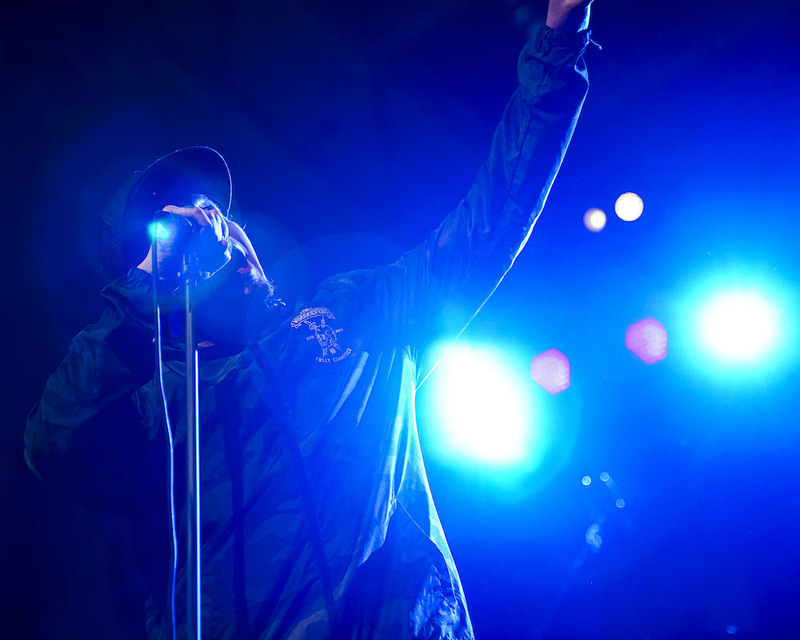 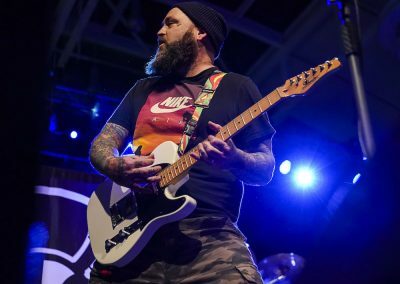 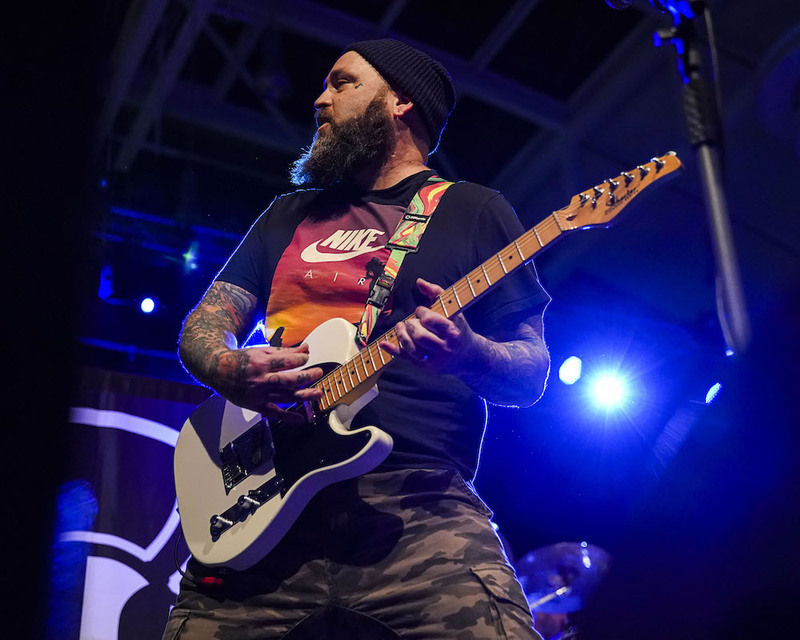 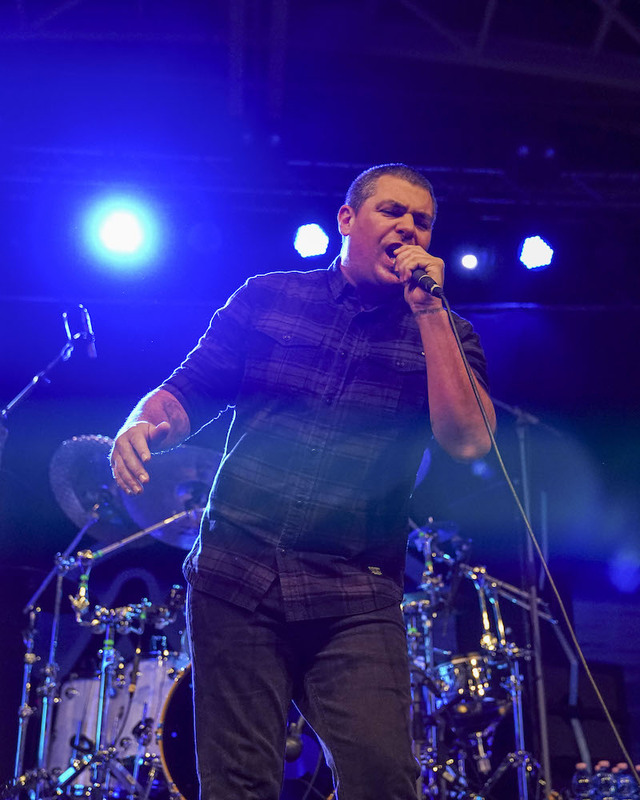 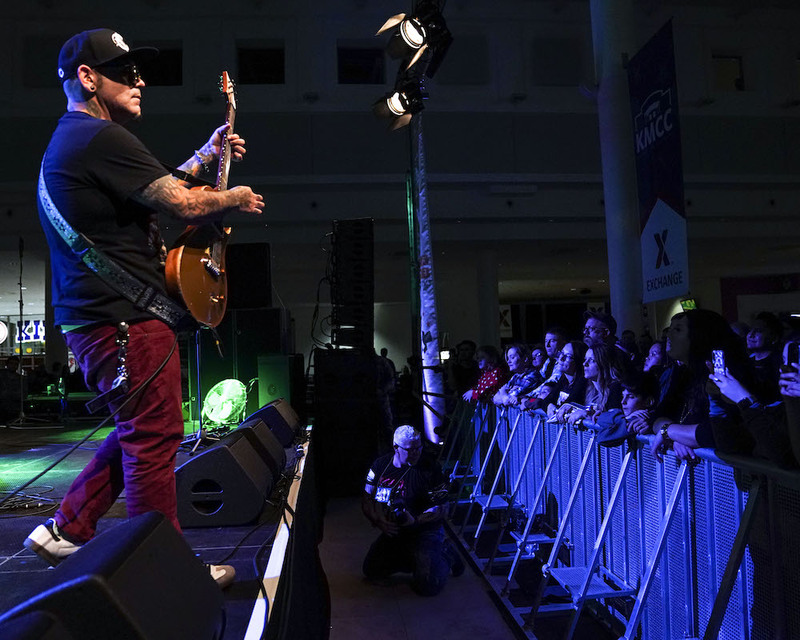 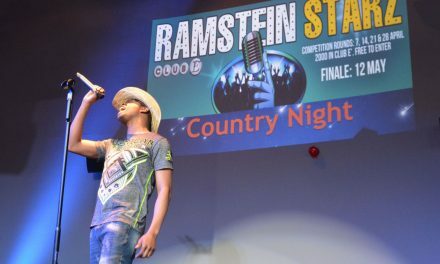 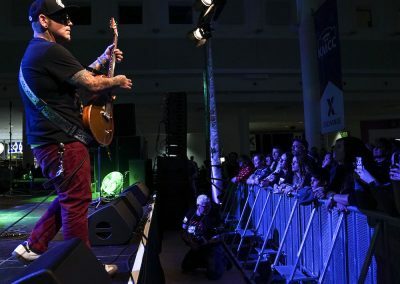 Ramstein AB, Germany – Over 1200 people were able to go “Boom” as Armed Forces Entertainment presented Alien Ant Farm and P.O.D., 8 February, 2019 at the KMCC Exchange. 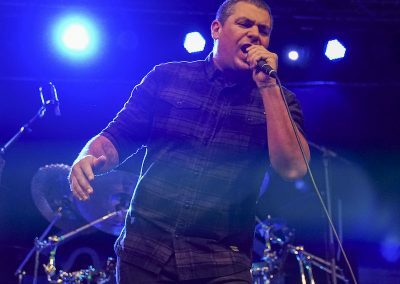 Alien Ant Farm performed hits like “Smooth Criminal” and “Movies”, while P.O.D. 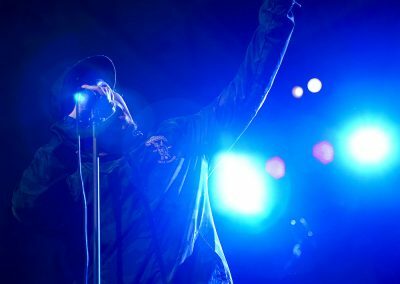 played songs from their new album “Circles”, as well as, ‘90s hits like “Alive” and “Youth of the Nation”. 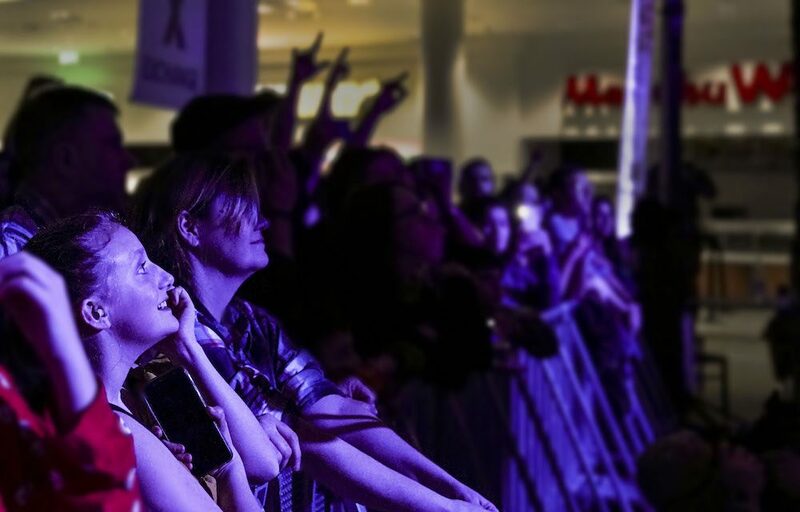 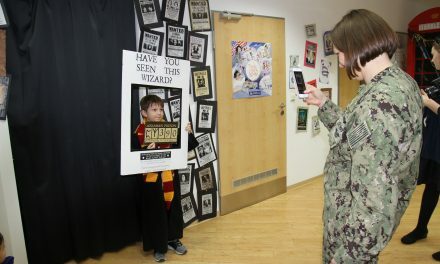 Both bands held Photo Op opportunities, where 50 couples were able to get a photo with one of the bands. 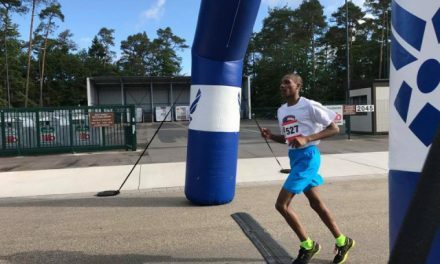 Registration for RAB Half Marathon is Now Open!